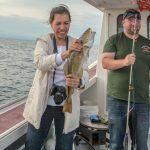 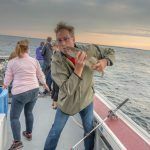 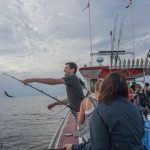 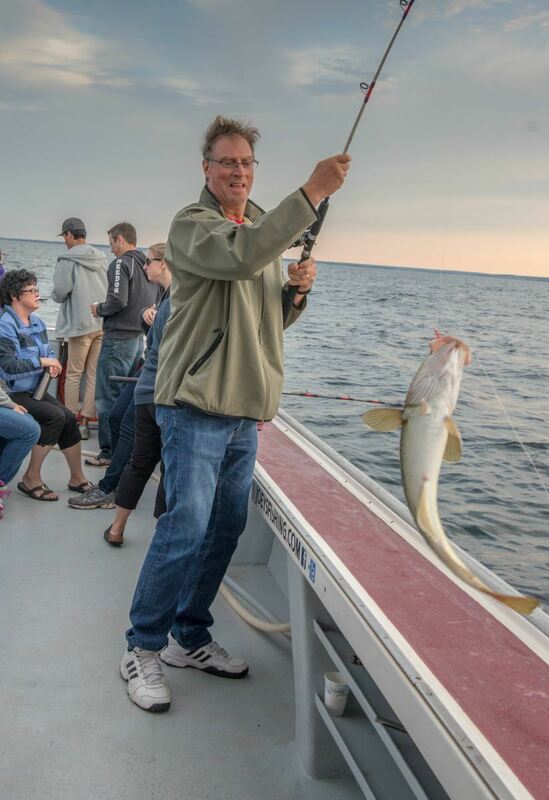 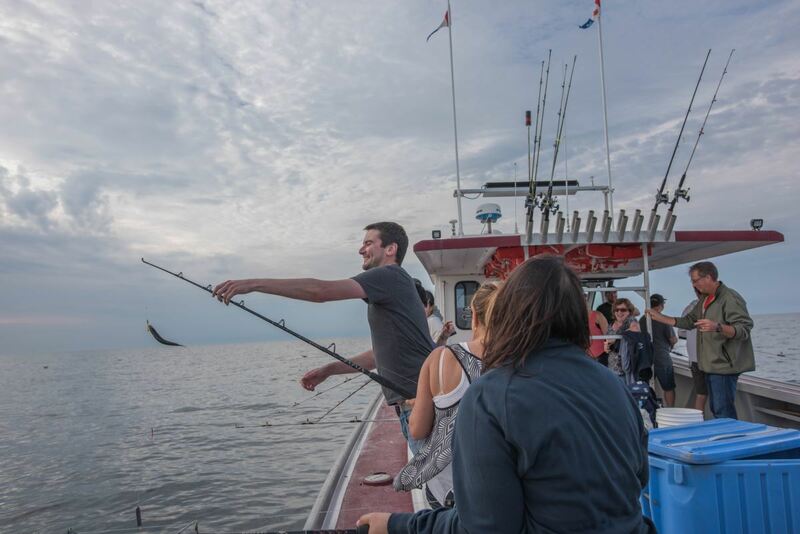 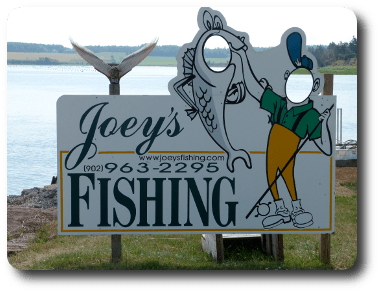 For people of all ages and all different skill types we offer cod and mackerel fishing trips in the scenic Gulf of St. Lawrence. 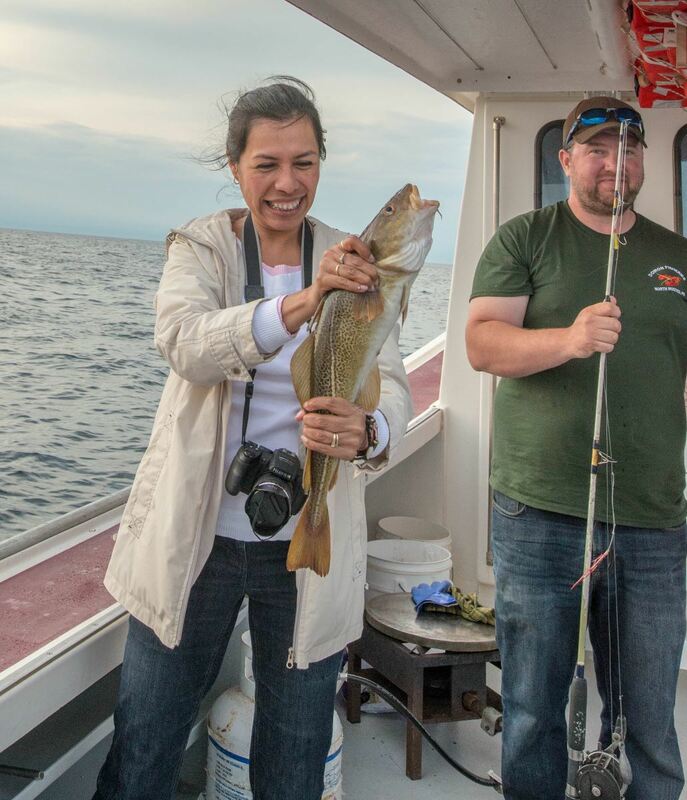 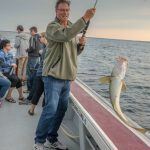 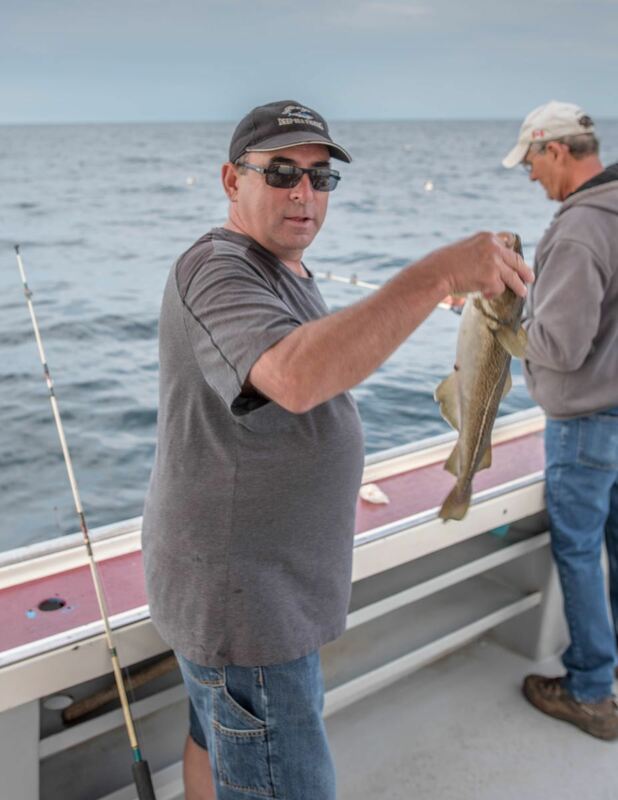 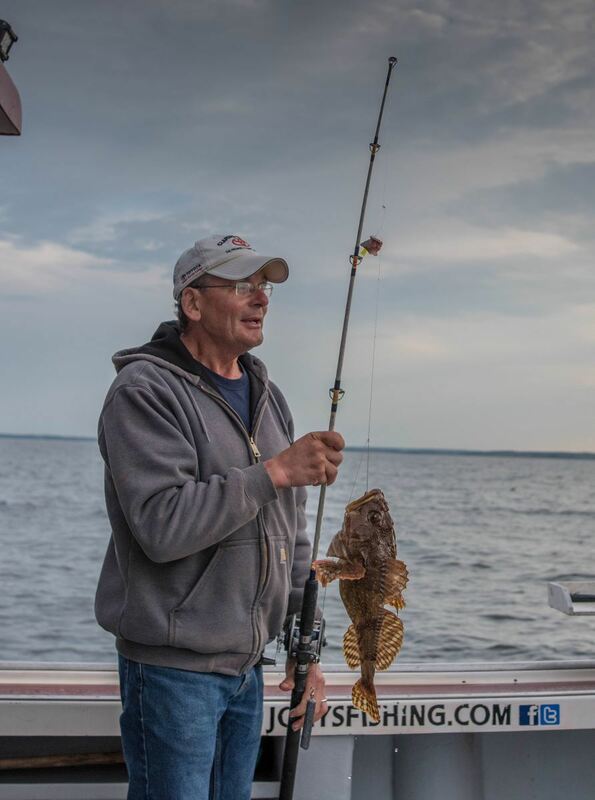 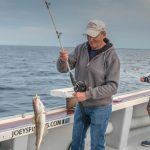 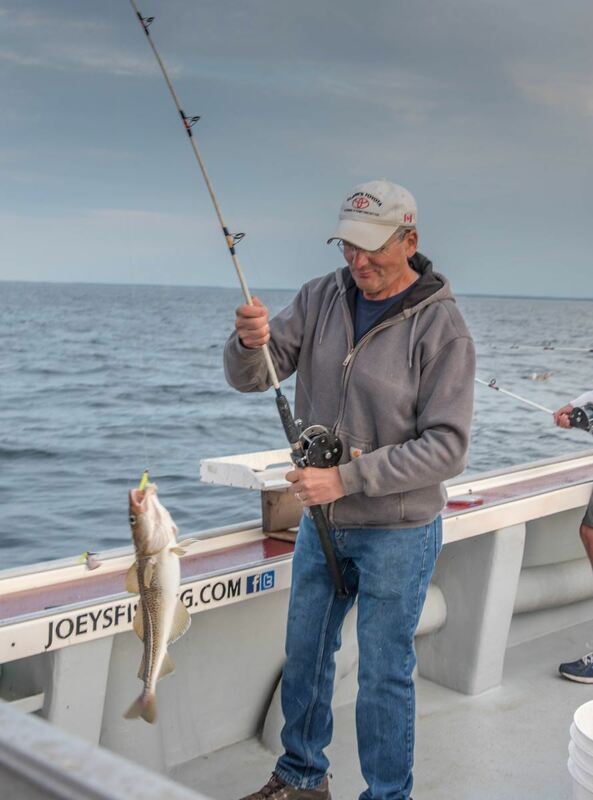 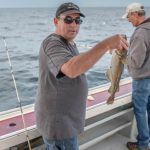 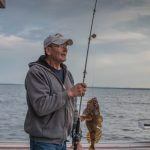 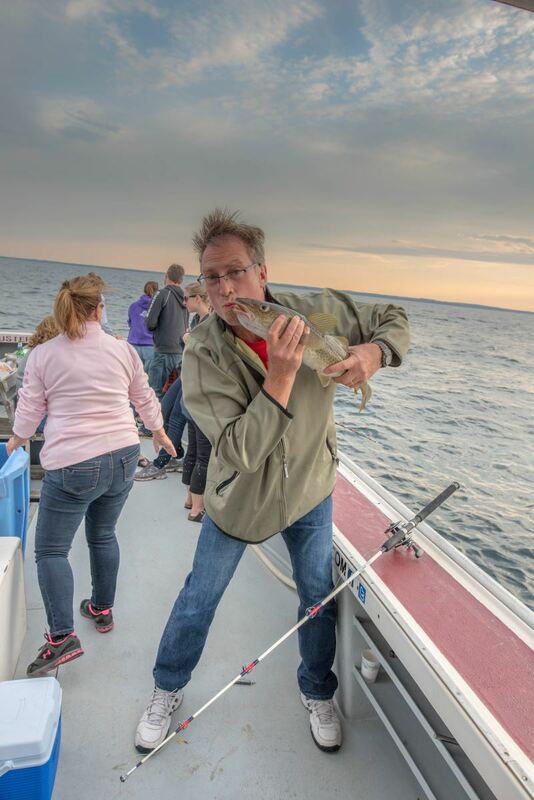 Whether you are a first timer, everyday fisherman or seasoned veteran we promise you will have a lot of laughs, catch lots of fish and create memories that will last a lifetime. 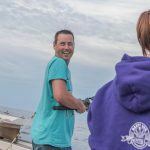 We supply all the equipment you need to catch your own supper and will clean and bag your fish at no extra cost. 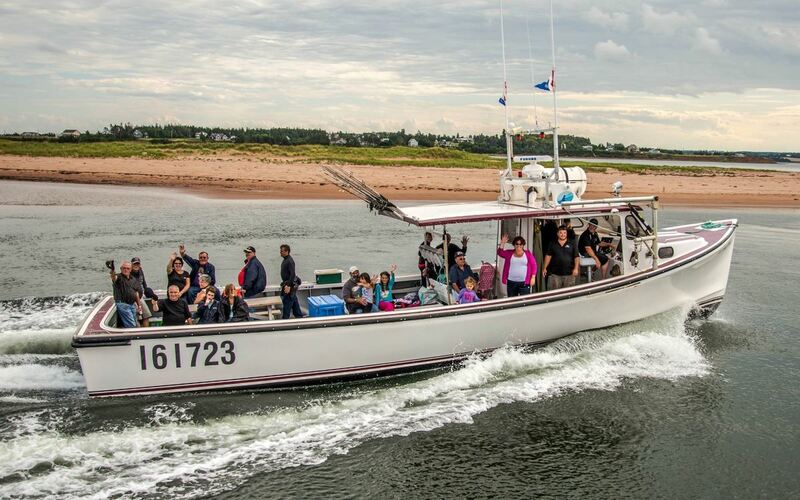 Whale and seal sightings are not uncommon and the view of Prince Edward Island from the water is breathtaking, so be sure to take your camera to capture these precious moments. 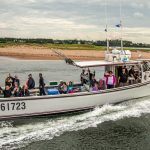 Fishing excursions leave from Rusticoville bridge. 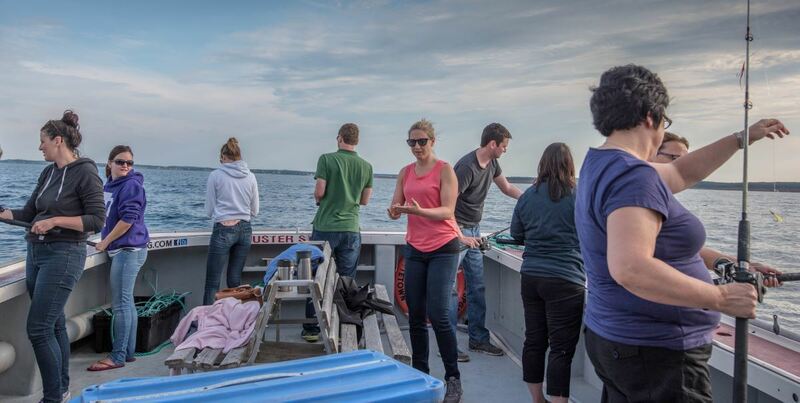 Trip duration is approximately 3 hours. 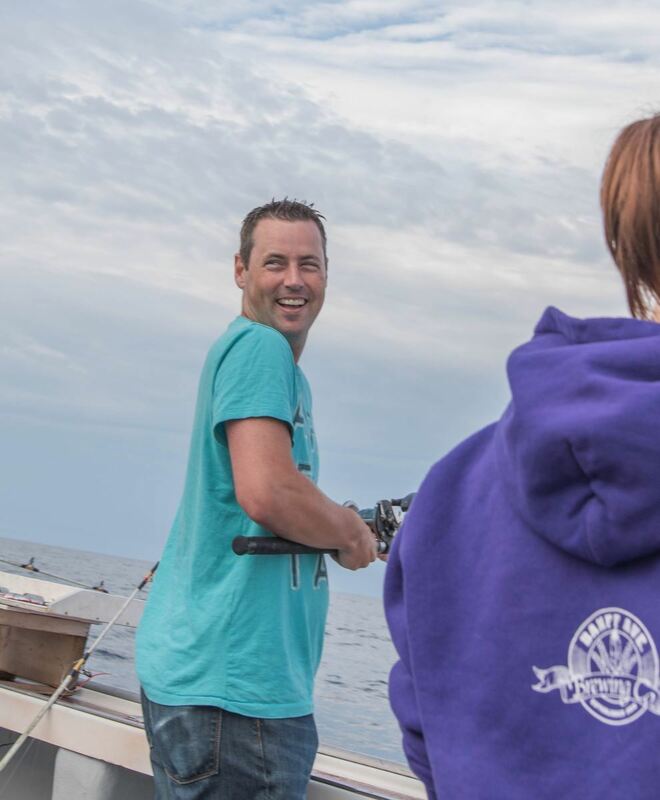 Mackerel and cod deep sea fishing trips will run 3 times daily between July 2nd and September 4th. 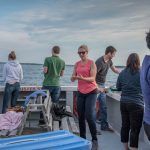 A reduced schedule will be used in June and September.